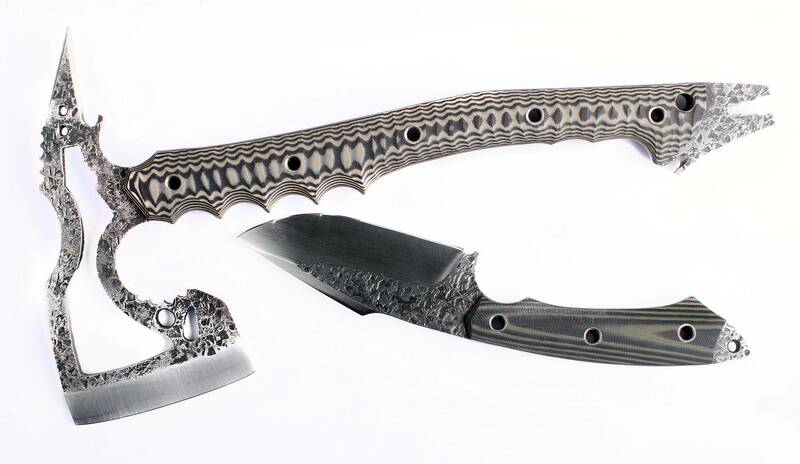 I have a combo deal on Black Dragon Forge - D4 plus Dragonhawk @ $650 for the set. Left or right hand sheath on the D4 in 5160 and G10. Multipurpose Tomahawk/Axe is VRN500 and G10. Only one combo available at this price.